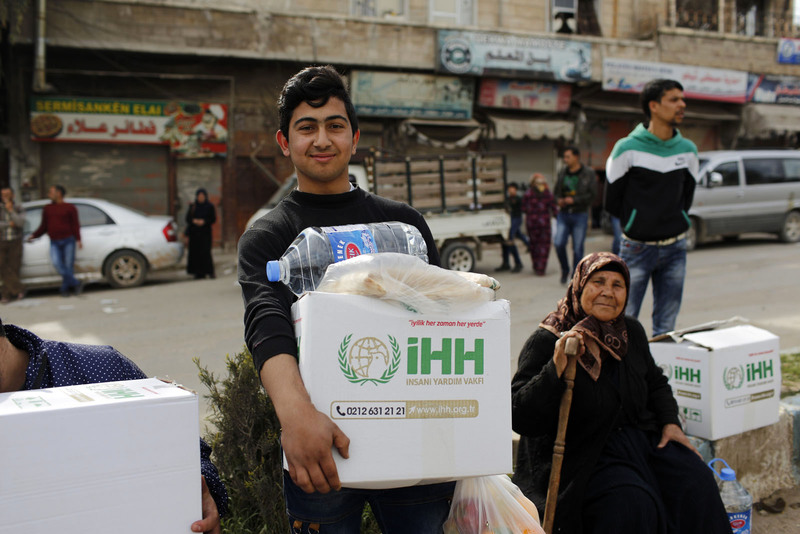 IHH Humanitarian Relief Organization has conveyed humanitarian assistance to 150,000 civilians in the region following the Operation Olive Branch cleared terror groups from Afrin locating in northern Syria. Zeki Tahiroğlu, IHH Coordinator of Syria Operations, states that IHH has provided civilians of Afrin in the city center, towns, and villages with food, hygiene products, hot meals, fuel, clothes, medical stuff, education, and employment projects since 18 March 2018. Tahiroğlu remarks “Turkish Armed Forces captured Afrin city-center on March 18, 2018. From that day onwards, we have initiated aid operations and distributed one million hot meals, five million bread, clothes to 25,000 people, food and home appliances to 150,000 people.” Tahinoğlu, who says IHH has brought healthcare, education and employment projects into effect in Afrin, notes that they will maintain aid works in the city center and towns. 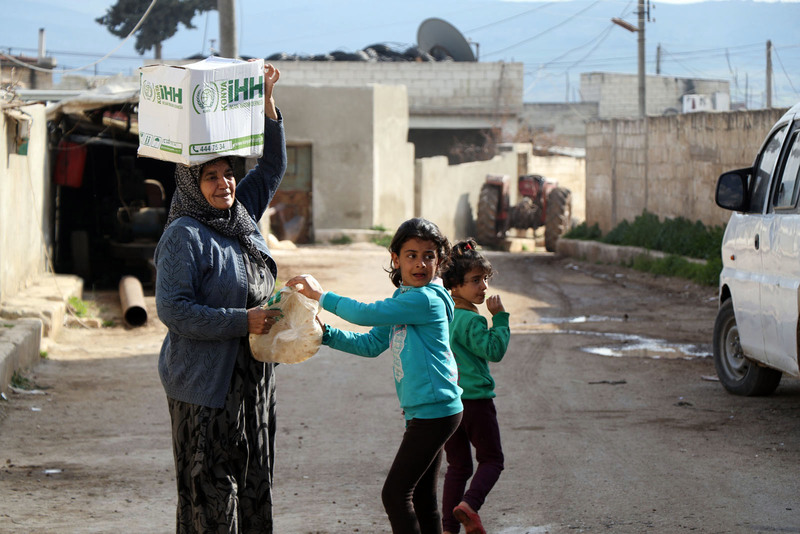 IHH has been undertaking aid projects for food, shelter, and education in Syria since the civil war broke out in 2011.